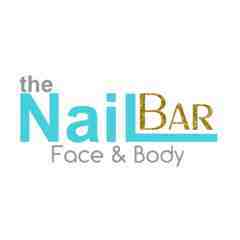 You are bidding on a gift card for a Deluxe Spa Pedicure at the Nail Bar in Los Altos. 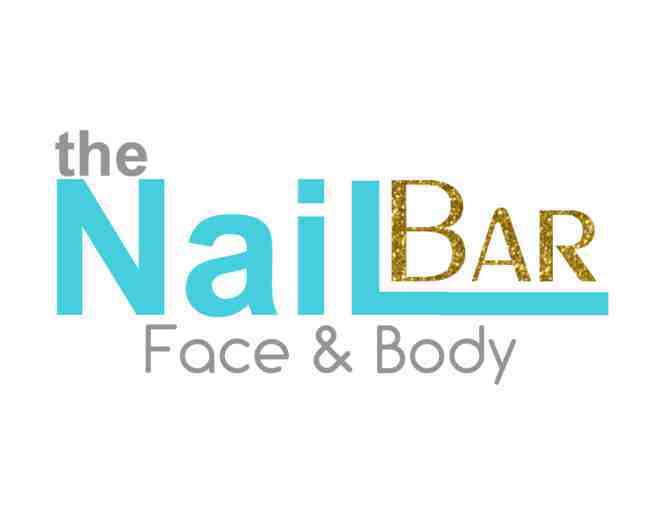 The Nail Bar takes pride in delivering the highest quality-services. Walk into the wonderful world of nails and be pampered by our creative, professional technicians. Services that we offer: Encouraging harmony and relaxation, the Nail Bar Los Altos uses all natural, high quality products and equipment. All tools and equipment are cleaned using Autoclave, which is a combination of high pressure and steam to kill 100% of all bacteria and viruses. Our polishes are non toxic and last longer. We also provide three different types of hair removal to fit your preferences and skin type. Located conveniently in the heart of Loyola Corners, a short distance to the Los Altos Country Club. We service by appointment and walk-ins welcome. The salon is new and modern to bring you the most memorable time enjoying our services. The gift card is not a credit/debit card and has no implied warranties or purchase protection. Card is not redeemable for cash. Not responsible if the card is lost, stolen, damaged or any unauthorized use of the card. Your support matters, so Waldorf School of the Peninsula would like to use your information to keep in touch about things that may matter to you. If you choose to hear from Waldorf School of the Peninsula, we may contact you in the future about our ongoing efforts.